Body First offers a variety of programs for youth to participate in. 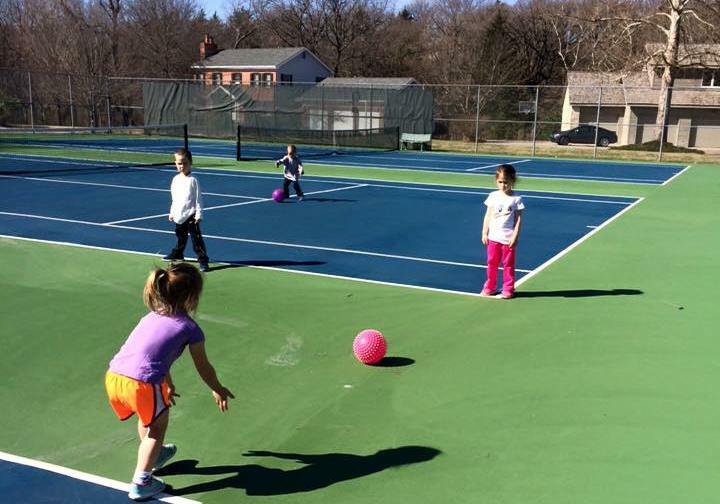 Body First Junior Tennis programs are geared towards getting kids playing more tennis. 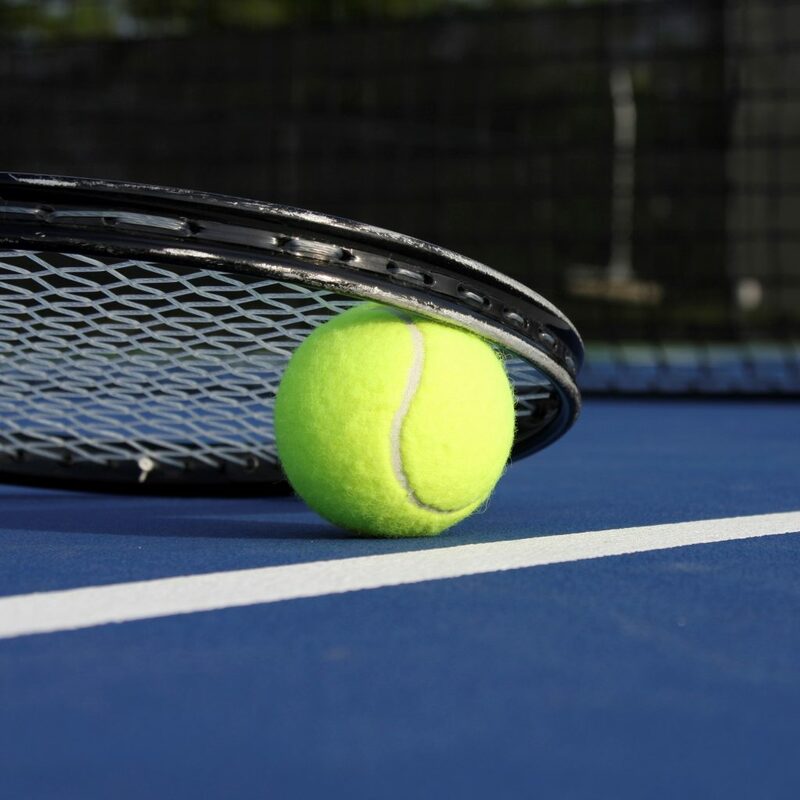 Fun for all levels participants can expect games, contests, drills and other tennis mayhem. 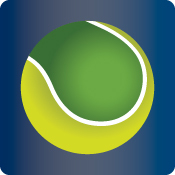 USTA QUICKSTART FORMAT- Red Ball Racquet control and basic tennis skills are introduced. Eye hand coordination is encouraged through games. 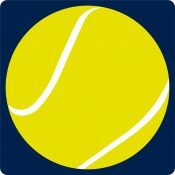 NO TENNIS EXPERIENCED REQUIRED!! Perfect for teen beginners or those looking for a refresher. 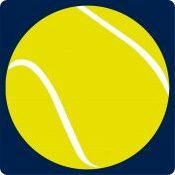 This camp is designed teen players interested in playing middle school or high school tennis and have not played regularly or for teens that just want to learn something new. 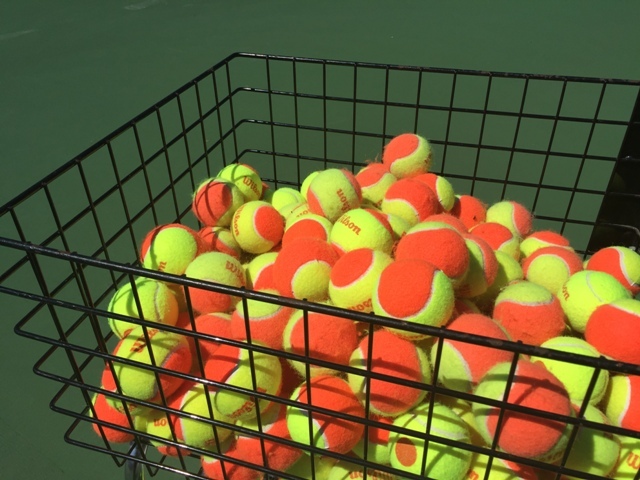 Focus will be on developing basic tennis skills (forehand, backhand, volley, serves) and learning the rules of the game. Get the wiggles out!!! 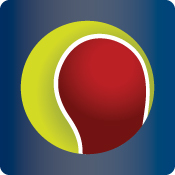 USTA QUICKSTART FORMAT-Red Balls move slower through the air, bounce lower and travel less distance to maximize play. Classes taught on smaller courts using smaller nets. 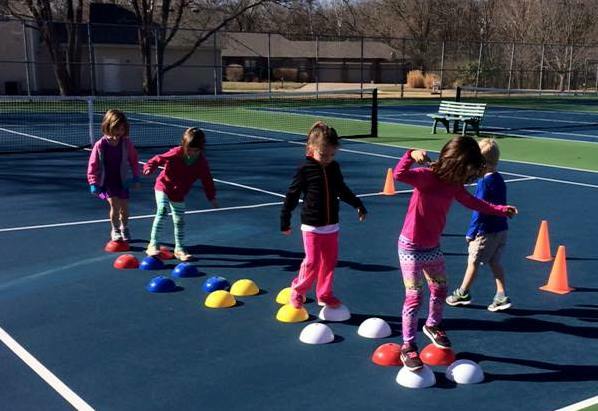 Focus on developing basic tennis and athletic skills through fun games. Enrollment in High Performance Training groups are by pro approval only. These groups help maximize players’ potential. Groups are designed for juniors who wish to play competitively, enhance their athletic performance and develop consistency and power into their game. Maximizing players’ potential. Groups designed for juniors who wish to play competitively, enhance their athletic performance and develop consistency and power into their game. enrollment by Pro Approval onlyEnrollment in High Performance Tournament Training group is by pro approval only. These groups help maximize players’ potential. Groups are designed for juniors who wish to play competitively, enhance their athletic performance and develop consistency and power into their game. 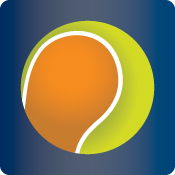 Players are expected to be actively competing in USTA tournaments.